I am most definitely in Ketosis! Well, at least there are ketones in my urine which is a good indicator that my body is producing them and getting adapted to use ketogens as energy. In another month or so, it will be harder to test via urine for ketones as my body gets more keto adapted, but at least now, not only can I feel it, but I can see it in a tangible test. I saw the lower amounts on Monday, but the test results have been getting darker almost daily. 1.5 is decent. I’m happy with that. If I can get it higher, even better, but for now, I’m losing weight steadily and I’m feeling great. Today, I turn 50 years old. I never imagined that I would be as healthy and as fit as I am today when I was young. I hoped, but never really gave it much thought. 50 was so far off; why would I consider what it would be like to be 50 when I was 21? 25? 30? Nobody really thinks about it, and it creeps up on you. BAM! Just like that, I’m 50! 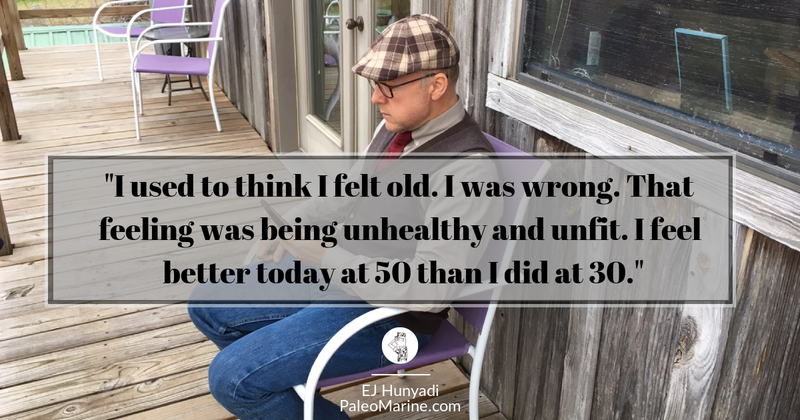 The weird part for me is that I feel better today at 50 than when I turned 40. 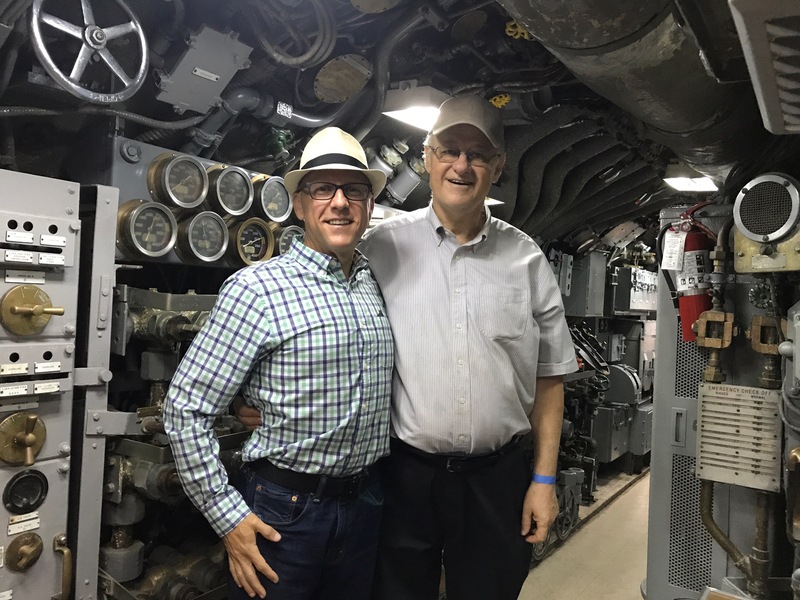 When I turned 40, my wife threw me an amazing surprise party at an aviation museum in Galveston, Texas. My family and closest friends were there, and it was a special time. I was very overweight back then, and I remember thinking for the first time that my next big birthday was just 10 years off, and I began to wonder if I would make it that long. My health was okay but becoming troublesome, and fitness was something I couldn’t even imagine nor contemplate. I thought that 40 was the beginning of a decline for me that would end in my death sometime within the next decade. Two years ago, things turned around for me in a big way. First, I did a Whole30 and then adopted the Paleo Diet. Then, exactly a year later, I began running. Now, I eat clean and I run 3-4 times a week. I can do 100 push ups without effort, and I can buy clothing off the rack anywhere. I can fit into booths, economy airline seats, and I can sqeeze through tight spots with ease. I can climb stairs without getting winded, tie my shoes without holding my breath, and I can do housework without breaking into a sweat. These are all amazing things that we take for granted when we’re young and fit, but these are all things I had given up on long ago. Fifty isn’t old. At least it doesn’t feel old to me. I feel as good, or better, than I did when I turned 30. I’m definitely in better shape now, which is hard to believe. I remember thinking 50 was old when I was a kid. Now I know that I was wrong. Age is but a number; I feel young, and I will continue to do lots of fun things as long as I’m able. If I have anything to do with it, I’ll be here to annoy and pester my wife for a long time on the many adventures we hope to have together. Happy birthday to me! This is the best one I’ve had in a long time, and I’m looking forward to celebrating a lot more of them! It seems that every few days lately, I’m reaching a new low weight. 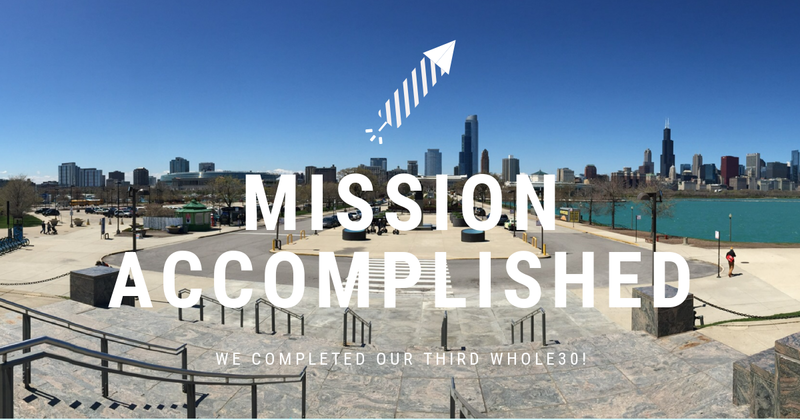 Whole30 isn’t designed specifically to lose weight, yet it is exactly what I’m experiencing right now. What is radical to me about it this time, on my third round of doing a Whole30, is that I’m losing weight so easily. I lost 110 lbs in a year: 20 lbs in the first month on a Whole30 and the remaining 90 lbs in 11 months on the Paleo Diet. It took me another 8 months to lose an additional 30 lbs. In the past week, I’ve lost 3 lbs. That’s a little over 2% weight loss in one week. That’s incredible. Don’t tell me it’s exercise; it’s not. I’m not doing any more (or less) than I normally do. Don’t tell me it’s because I’m starving myself; I’m not. I eat pretty heartily and I’m stuffed after my meals. I know exactly what is different this week versus the week before last: Whole30. I have been eating meat and vegetables in standard portion sizes (well, except for last night where I ate a little more than usual). My body responds well to this, and rewards me with shedding excess weight. I’m pretty solid; my body fat is relatively low for someone my age. Losing weight is hard for me because right now, it’s mostly muscle and I don’t necessarily want to lose muscle weight. I do, however, still have some areas of stored fat and extra skin that I’m happy to see going away. It’s nice to see the body adapting to my diet and fitness and shed those extra pounds. I now weigh 162.9 lbs. That’s a new low for me. I hope to go lower, but again, I’m in the bonus area, so even if I stop here, I’m happy. I just don’t ever want to see it go past 170 lbs ever again. Ever. I did it. By sticking with the Paleo Diet and doing another Whole30 to help me get past the last 2 lbs, I finally reached my goal of 165 lbs. I thought I’d do a happy dance or something silly, but after seeing the scale (and re-weighing myself three times to be sure), I raised my arms in victory, and then almost cried. I say almost, because there were no tears, but my eyes did water up, and I had to sit down to let it sink in. It took 20 months, but I went from 312 lbs to 165 lbs. My body fat went from an astonishing 47% to 11%. I went from living a sedentary lifestyle to being a runner who is also in the National Guard. My wife says I’ve completely reconfigured myself. The crazy part is how much of the rest of my life followed suit. Changing my diet has changed much in my life, and all of it is for the better. As my wife congratulated me yesterday on reaching 165 lbs, I thanked her because there’s no way I could have done it without her. 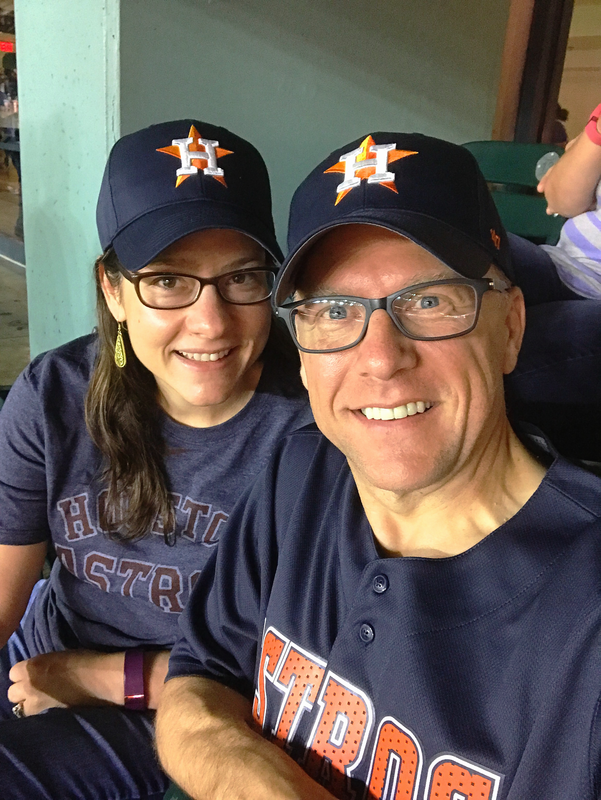 Aside from the cooking of our lunches and many dinners, she’s motivated me and helped keep me on the right track more than once. This was possible because we are a team, and this was a team effort. Now, as we’re doing our third Whole30, she’s already lost 4 lbs in 4 days (I know, we’re not supposed to weigh ourselves, but we always break that rule) and she’s feeling much better again already. As for me? I lost 2 lbs this week to push me past 165 lbs. I’m sticking with the Whole30, so I may get some more bonus weigh loss out of it. At this point, for me, I’m in bonus territory; any further weight loss is just bonus. I feel good and look good at 165 lbs. I haven’t felt this accomplished of anything in a while. It feels good. One of my biggest inspirations in health has been my sister. She has been into fitness for a long time now, and has always been the model of health and fitness to me and everyone in the family. She regularly participates in Spartan runs, mud runs, fun runs, 5k’s, and all kinds of other runs. In the past few years, she’s even gotten involved with body building and has won some awards! This girl is only 2 years younger than me!!! I hope one day she and I can do some of these runs together. I won’t be doing any body building contests, but running? I can do that! We used to do lots of stuff together as kids; it’d be nice to do so again as adults. I wish her a HAPPY HAPPY BIRTHDAY, and many more years of health and fitness! She doesn’t just look good; she hits harder than a Mack truck, too!